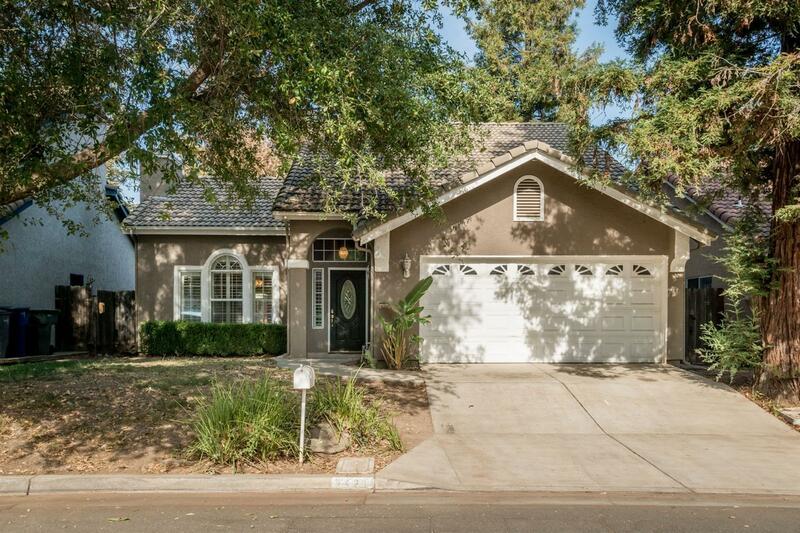 Come check out this beautiful Northeast Fresno home located just a short walk from Clovis West HS. This adorable 3bd/2bth home has all the features a new homeowner would dream of. Walking up through the shaded front of the property you will be greeted with an open living space with vaulted ceilings and fireplace. Living space flows into the open dining area and kitchen. Down the hall are the two lower level spacious bedrooms with bath. Upstairs features large master bedroom with vaulted ceilings and two large walk in closets. Backyard features covered patio, paved walkway with gazebo/hot tub and plenty of room to landscape as you desire.